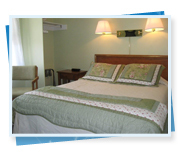 The Cape Porpoise Motel is the ideal location for your stay in Maine. 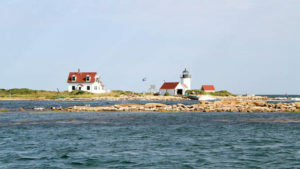 Situated just off the center of this quaint New England fishing village, Cape Porpoise offers an array of dining from catch of the day lobster in the rough at famous “Nunans Lobster Hut”, to full service finer dining, most within walking distance of the Motel. 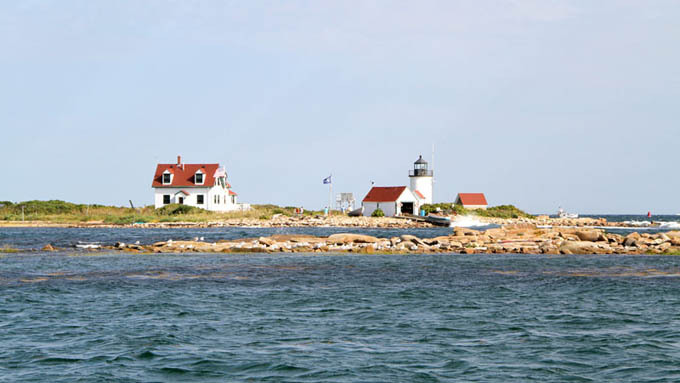 Stroll to the village and appreciate local art, sculpture, harbor views, or the pier for sunrise views and Goat Island Lighthouse. Spend a day on the white sands of Goose Rocks beach or explore the tide pools of Kennebunk beach, each just three miles away. Whether antiquing, biking, kayaking, hiking, or sharing a family day at the zoo, amusement or water park, area activities abound in Maine and are easily accessible from this very convenient location. Our cozy appointed rooms offer comfort and convenience with heat, AC, mini fridge, in room coffee maker, cable TV, bedside alarm clock and full bath and personal hair dryer. We suggest you leave the windows open to experience the quiet side of Kennebunkport as the fresh air and sounds of the ocean lull you to sleep. Awake to sunrise over the park like front lawn as a lovely continental breakfast awaits you on the porch. The coffee is on by 7am and our home baked muffins and coffeecakes are fresh from the oven. Teas, juices, cereals and fresh fruits, bagels and spreads round out the breakfast elections. A rattan serving tray is provided in each room for your convenience. Bring your breakfast back to your room or out to the patio or sit and share conversation in the office with your hosts John and Deb Morin. Whatever you have planned in Maine, include a stay at “The Cape Porpoise Motel” and see for yourself why guests keep coming back to “Experience the quiet side of Kennebunkport.” It’s a great place to exhale.